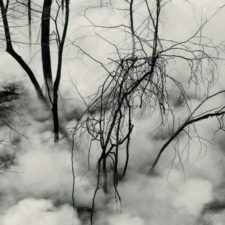 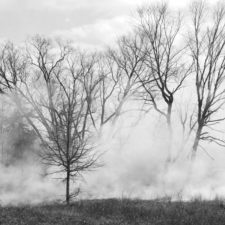 As a lover of both art and science, the process of photographing controlled burns has been a perfect fit, enabling me to focus on the ephemeral nature of fire and smoke. 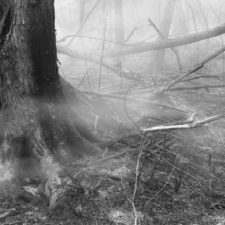 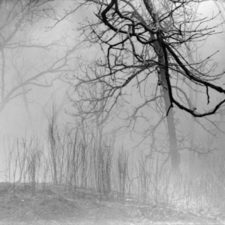 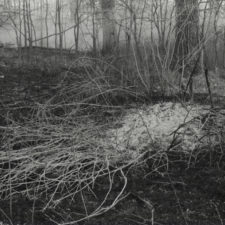 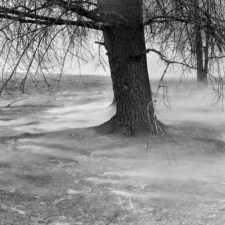 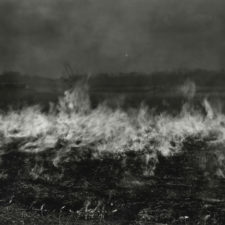 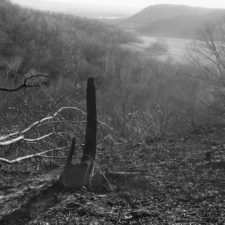 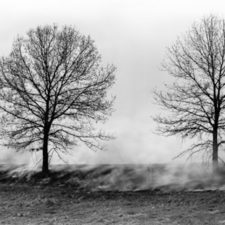 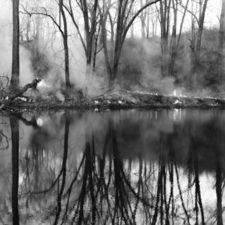 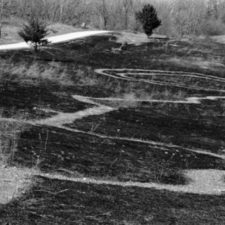 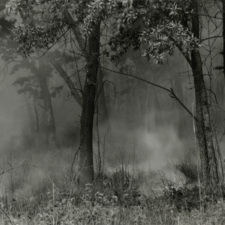 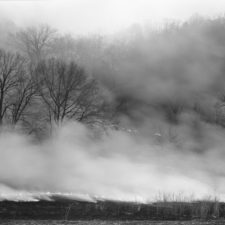 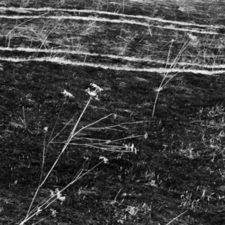 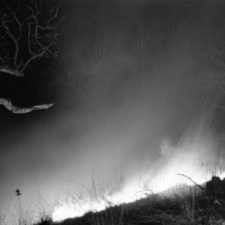 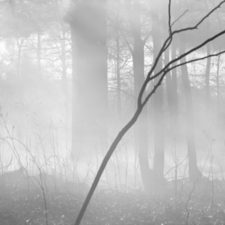 For more than 15 years I have been embedded with controlled burn teams across central and southern Wisconsin, which resulted in more than 1000 large format black and white negatives. 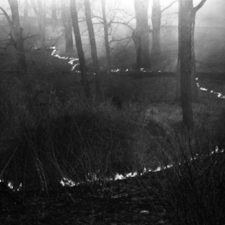 The selection here, all available in my book Firelines, meets my goal which is to show the moment of transformation in the landscape.